Peter Doherty shared the 1996 Nobel Medicine Prize with Swiss colleague Rolf Zinkernagel, for their discoveries about transplantation and “killer” T cell-mediated immunity, an understanding that is currently translating into new cancer treatments. The first veterinarian to win a Nobel, he was Australian of the Year in 1997. 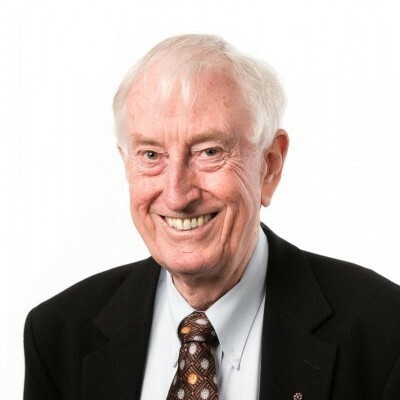 Still active in research on immunity to influenza, he commutes between St Jude Children’s Research Hospital, Memphis and the Peter Doherty Institute at the University of Melbourne, where he now spends most of his professional time. Apart from his scientific output that can be found on PubMed, he is the author of several “lay” books, including A Light History of Hot Air, The Beginners Guide to Winning the Nobel Prize, Sentinel Chickens: What Birds Tell us About our Health and our World and Pandemics: What Everyone Needs to Know. Passionate about promoting an evidence-based view of reality, his most recent book The Knowledge Wars is a “warts and all” view of science for non-scientists, even for people who don’t like science. It also suggests how any thoughtful citizen can bypass the facile propagandists and probe the scientific evidence for and against some of the big issues, like climate change or GM foods. In addition to the Nobel Prize, Peter also shared the Paul Ehrlich Prize (Germany), the Gairdner International Award (Canada), and the Lasker Award for Basic Science (USA) with Rolf Zinkernagel. Peter’s research has been supported by competitive grants from the National Institutes of Health in the US, the National Health and Medical Research Council and institutional funding at SJCRH and the Australian National University. Peter is a Fellow, or Foreign Associate, of the Australian, UK, US, and Russian Academies of Science, and the French, US, UK and Australian Academies of Medicine. He is also a Fellow of numerous professional societies, has been awarded more than 20 Honorary Doctorates and has published some 500 research papers and reviews. His h-index is 81. He was Australian of the Year and received a Companion of the Order of Australia in 1997, is listed as a living National Treasure, had his face on a postage stamp, and has research fellowships, a street and two buildings (in Edinburgh and Melbourne) named after him. 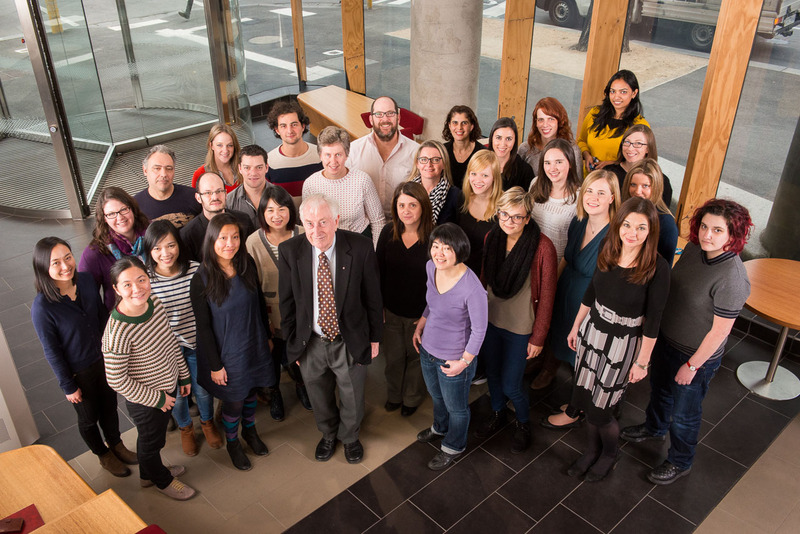 Peter has been working consistently in the areas of T cell and viral immunology since the early 1970’s. His work focuses on cellular and molecular aspects of virus-specific CD8+ T cells. Peter’s studies provide insights into acquisition of effector functions by CD8+ T cells, immunodominance, persistence of memory CD8+ T cells and their subsequent recall.